“You never change things by fighting the existing reality. To change something, build a new model that makes the existing model obsolete." Proceedings of First International Conference on Industrial Engineering and Management Applications (IEMA-2017) has been issued ISBN# 978-969-7710-01-0. Proceeding book is avialable here. 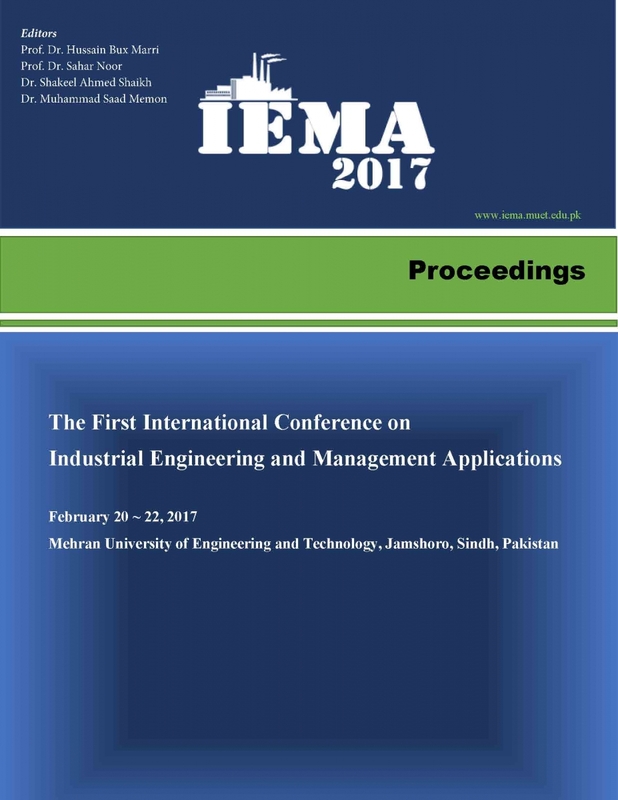 Department of Industrial Engineering and Management, Mehran University of Engineering and Technology (MUET) is organizing First International Conference on Industrial Engineering and Management Applications (IEMA-2017) in collaboration with Department of Industrial Engineering, UET Peshawar to be held from Feb. 20- 22, 2017. IEMA-2017 will offer an excellent International Conference for sharing knowledge and results in Industrial Engineering and Management. The aim of IEMA-2017 conference is to provide a platform to the researchers and practitioners from both academia and industry to meet and share cutting-edge development in the industry 4.0. IEMA-2017 conference will be hosted by Department of Industrial Engineering and Management, Mehran University of Engineering & Technology and will be held on February 20 – 22, 2017 in Jamshoro, Sindh, Pakistan. Guest speakers representing various countries and inter-governmental organizations, practicing consultants, commercial catalysts from the region will speak on a range of topics on Industrial Engineering and Management Applications. Prospective authors are invited to submit the original research papers which have not been submitted or published by other conferences or journals. Authors should submit their Abstract through online submission system at Easy Chair. Authors should submit their full manuscript through online submission system at Easy Chair. Please see Authors Instruction for easy Chiar. The maximum number of pages allowed is Ten (10) in Full Paper Template only. Paper format Word (.doc) is acceptable only. The deadline for full paper submission is December 15, 2016. Full papers will be peer reviewed and communicated to authors. MTW Pak Assembly Industries (Pvt.) 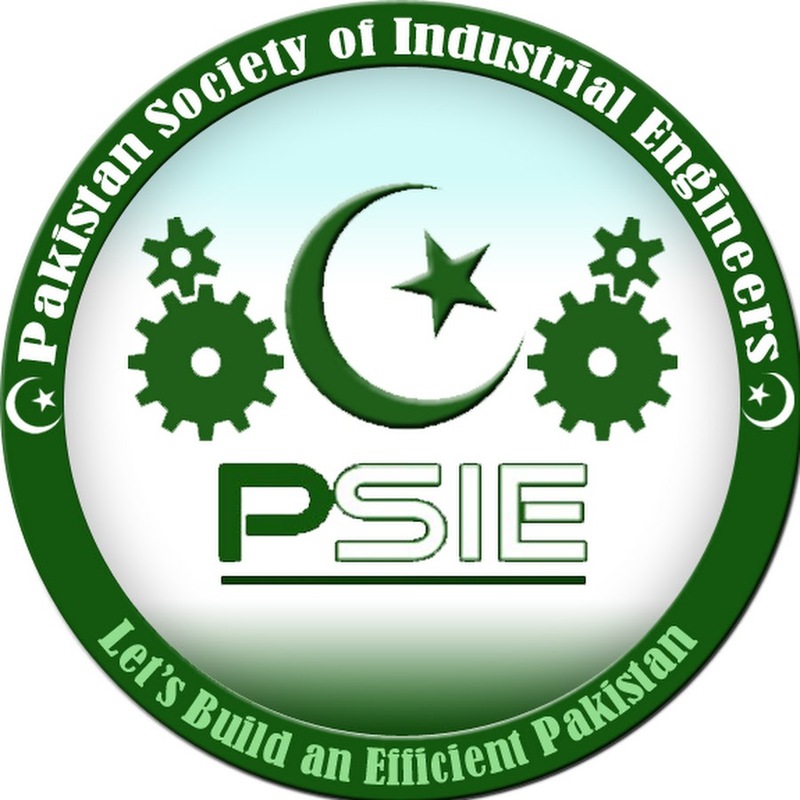 Ltd.
Department of Industrial Engineering, UET Peshawar. © 2017 IEMA’17. All rights reserved.